Are you concerned about the health of New South Wales marine environment? If you are, it is worth looking at the NSW Marine Estate Threat and Risk Assessment Draft Report and providing a submission or comment to improve the assessment. 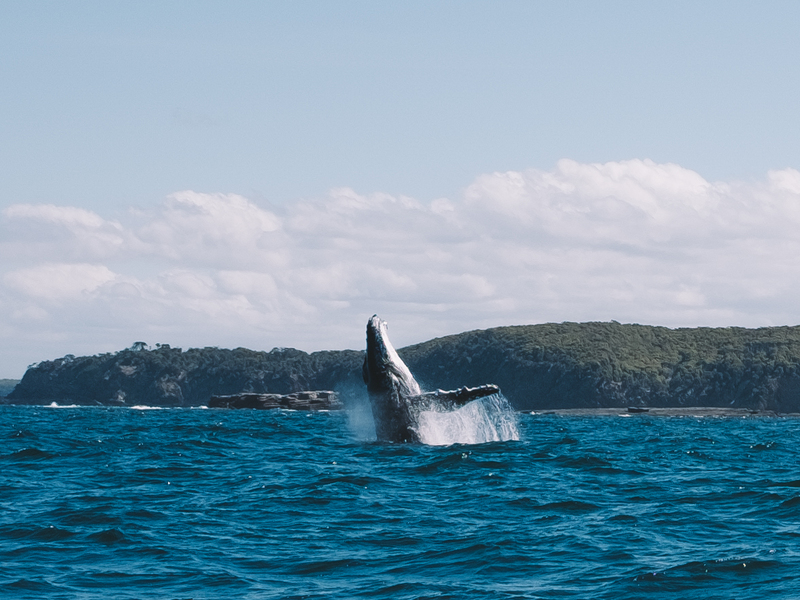 The report will be used to determine the most important threats and risks to the NSW marine environment and your submission could help decide where management actions are directed. Note: submissions are due this Saturday the 30th of April. The website contains the current threat and risk assessment for a range of human activities on environmental assets (for e.g. fish, beaches, rocky reef etc.). It is interesting to see what the current risk ratings are for certain human activities and how the NSW Marine Estate justify these ratings. To search for this information the NSW Marine Estate has developed an interactive tool to help you navigate through the draft assessment. Once you have identified a human activity (for e.g. recreational fishing) and its risk on an environmental asset (for e.g. the fish assemblage) there are links to a variety of reports used to justify this ranking plus a link to provide your own feedback. The interactive tool did take me some time to get the hang of, so below are instructions and screen grabs to help you navigate your way through the site. This entry was posted in Conservation, Ecology, Fisheries, Fishing, Human Impacts on April 26, 2017 by Matt Rees. 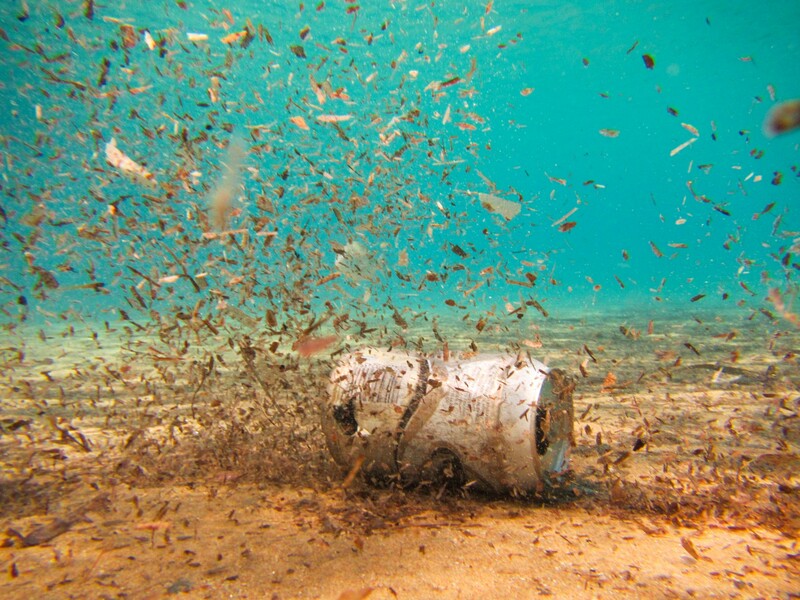 This entry was posted in Fishing, Fishing Journal, Human Impacts, Marine Debris on November 23, 2016 by Matt Rees. This month you can read about the ways marine life might be resilient to climate change, shark school for kids, nightmare fish and whales whales everywhere! This entry was posted in Conservation, Ecology, Human Impacts, Marine Science, Monthly Fish Bits, Uncategorized on November 7, 2016 by Evelyn Fetterplace. The Stand: Why are we scared to go in the water? This entry was posted in Academia, Human Impacts, Uncategorized and tagged marine science, shark safety, Shark Science, Social Science, The stand, UOW on September 21, 2016 by Lachlan Fetterplace. 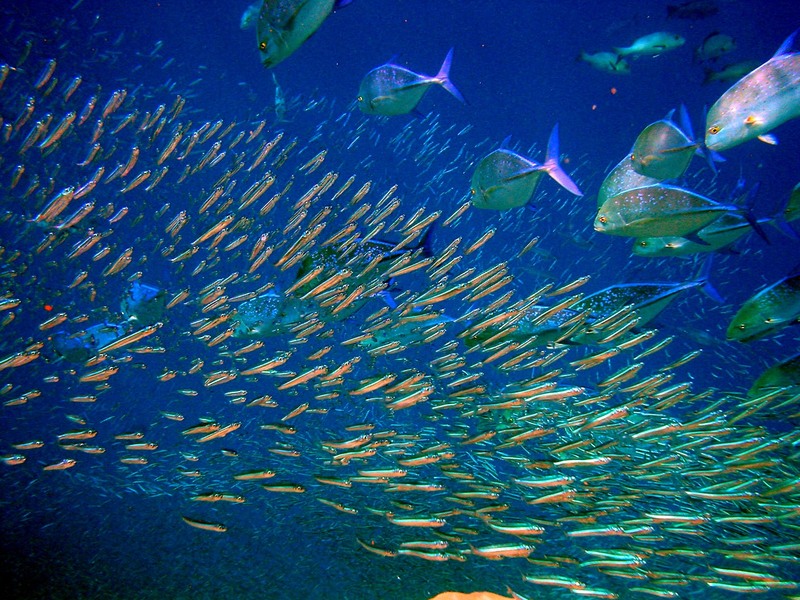 June Fishbits: Going plastic free for the sea, bridging the divide between different interest groups, and writing our science heaps more betterer! This entry was posted in Academia, Conservation, Ecology, Fisheries, Fishing, Human Impacts, Marine Debris, Marine Science on July 8, 2016 by Evelyn Fetterplace. Sink up to your gills in our May Fishbits! Fish with legs (long ones! ), comparing yourself to a shark, and a World Oceans Day event. This entry was posted in Academia, Conservation, Ecology, Human Impacts, Marine Science, Uncategorized on June 2, 2016 by Evelyn Fetterplace.